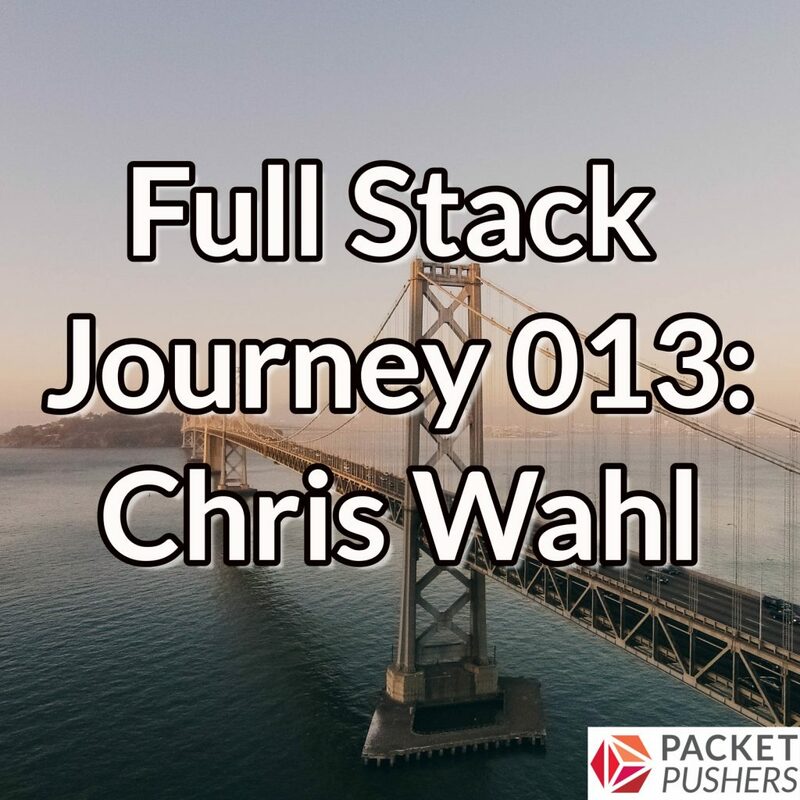 Episode 13 of the Full Stack Journey podcast takes us away from focusing on specific technology areas and back into hearing about a guest’s own personal journey. Joining me (Scott, your host) this month is Chris Wahl. Many of you probably already know of Chris; he’s one of the co-hosts of Datanauts, an extremely popular “sister” podcast on the Packet Pushers network. Chris is also active on Twitter (his handle is @ChrisWahl), and runs a popular technical blog. Can one ever be done with their full stack journey? What are you reading? Or, what should listeners read? Why did you choose Git? Strongly recommended for folks to learn Git! Chris has a strong Windows background; did that affect his choice to focus on Azure? Looking a bit farther out, what’s interesting to you?